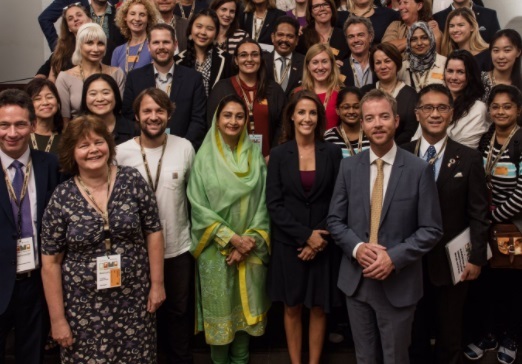 The food and environment minister, Esben Lunde Larsen, has established a new partnership that aims to promote the global agenda to provide better food for more people. The initiative was unveiled during the recent World Food Summit in Copenhagen and bids to better engage Danish and international politicians, researchers, companies and gastronomical leaders in order to uncover solutions to global challenges regarding better food for more people. “With the new partnership, ‘World Food Summit – Better Food for More People’ can reach a level where even more international and influential players can help lift the global agenda,” said Larsen. The partnership will consist of a number of key individuals, including author Carolyn Steel; the CEO of Nestle Nordics, Michiel Kernkamp; the head of Ikea Food, Michael LaCour; Mella Frewan the head of FoodDrinkEurope; and Selina Juul, the founder of food waste powerhouse Stop Spild af Mad. 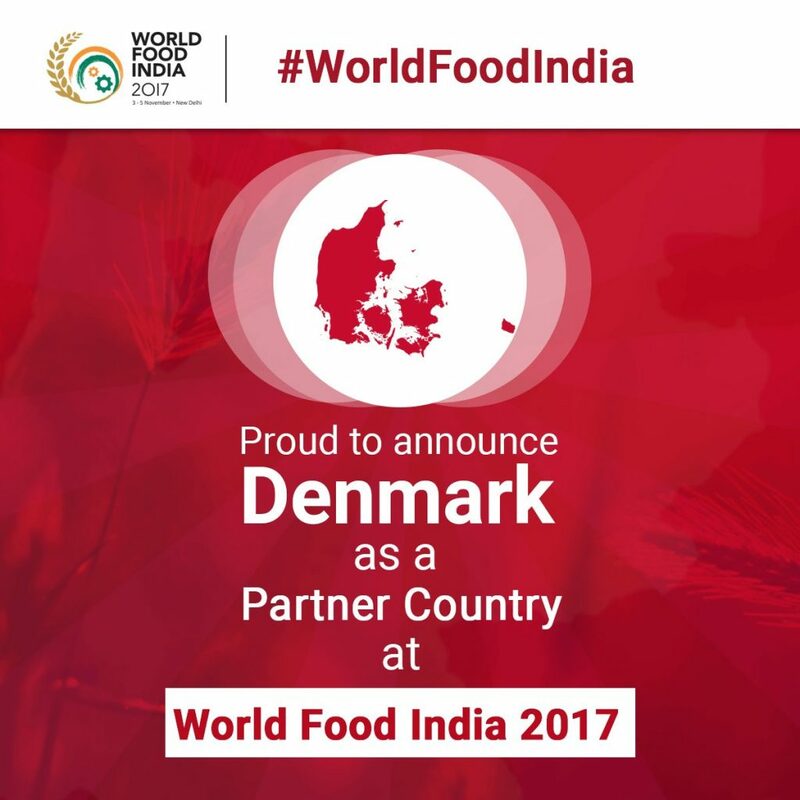 In related news, Denmark has agreed to be among the partner nations at the Indian food conference, World Food India 2017, which is being held later this year. Larsen signed the deal along with the Indian food industry minister, Harsimrat Kaur Badal, who was in Denmark in connection with the World Food Summit. The World Food India 2017 conference will take place in New Delhi from November 3-5.